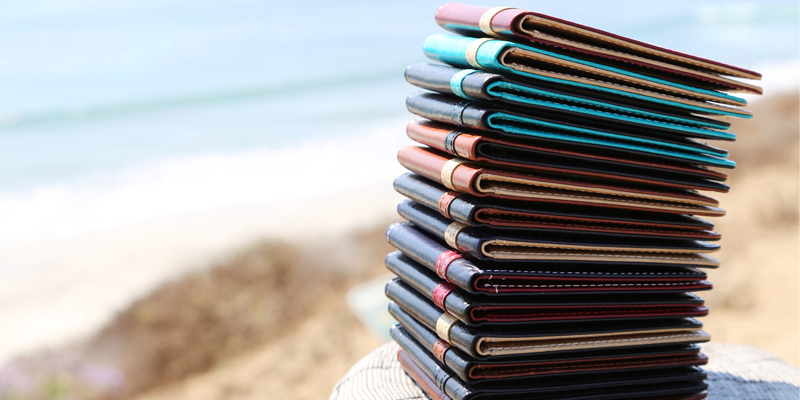 We make available Leather RFID Blocking Wallet in a wide range of colors, sizes and patterns. With our wide connectivity, trustworthy shipping facilities, we are flexible in delivering the product basket to the clientele within the dedicated time. We make certain that the offered array of products is sternly tested for the raw material as well. This makes our offered array of products completely reliable and genuine.